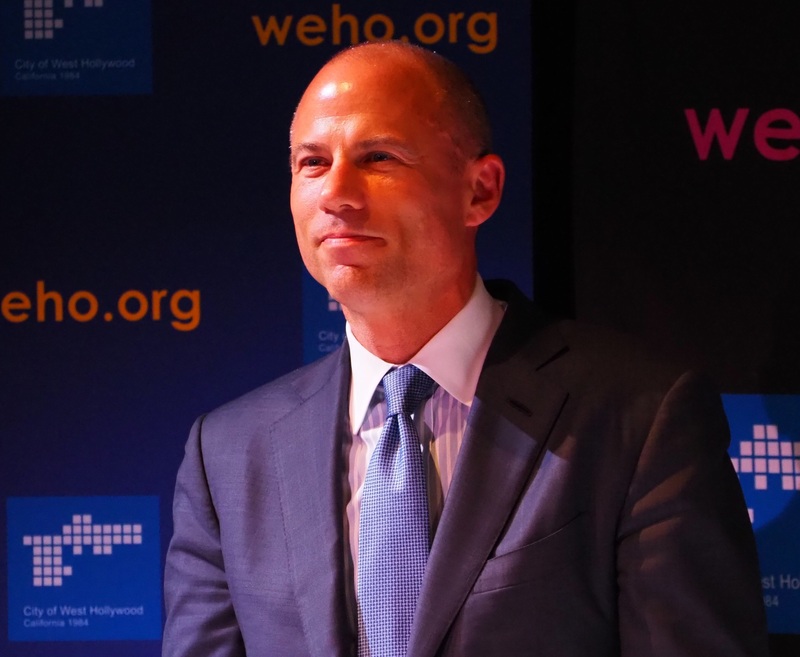 To the myriad legal troubles of Michael Avenatti, the pugilistic Stormy Daniels attorney who seemed to delight in assailing President Trump, comes another lawsuit, this time filed in Santa Barbara Superior Court on April 2. William Parrish and E. Timothy Fitzgibbons claim Avenatti, his law firms, and several other attorneys mishandled $39 million won after the FLIR company sued the pair when they left to form their own company in 2006. Litigation over the funds apparently continues to this day. Representing the plaintiffs against Avenatti are the name partners of Cappello & NoÃ«l, Barry Cappello and Leila NoÃ«l, and partner Lawrence Conlan. Avenatti also faces criminal charges of extortion and bank fraud in federal courts in Manhattan and Los Angeles.